During the hot summer season in LA or Tokyo, ice-cold somen noodle is often the only thing I feel like having, and I never get tired of it. 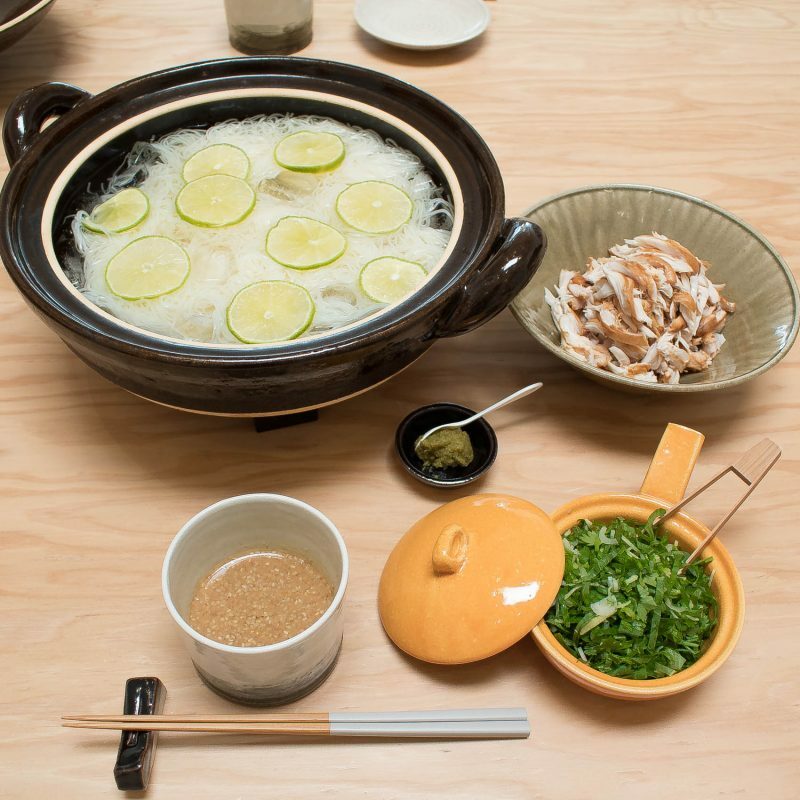 Did you know donabe is a perfect vessel for serving cold dish, too? 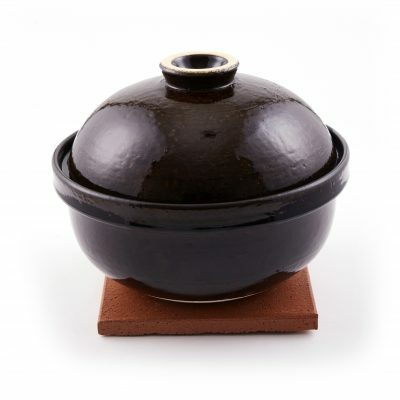 With the porous clay body, donabe can keep the cold food very cold for a extended period of time. 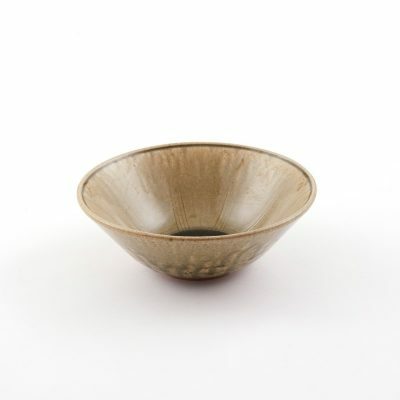 Also, it simply looks pretty to serve anything out of donabe, too! 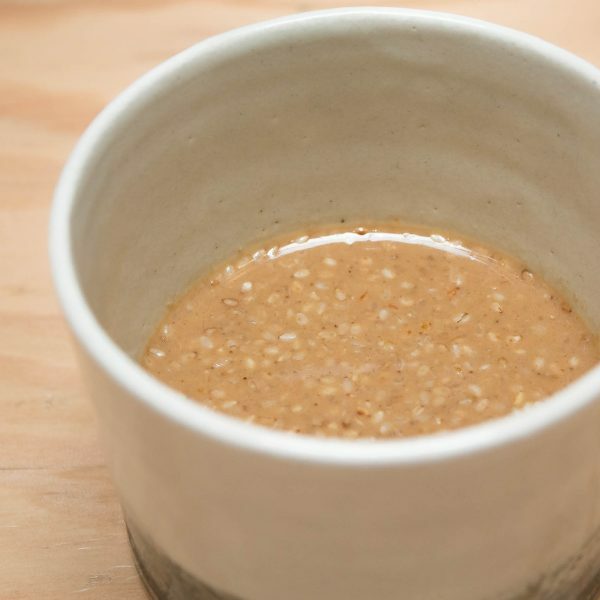 For this dish, I introduce my golden sesame dipping sauce. It’s rich in flavor yet refreshing. 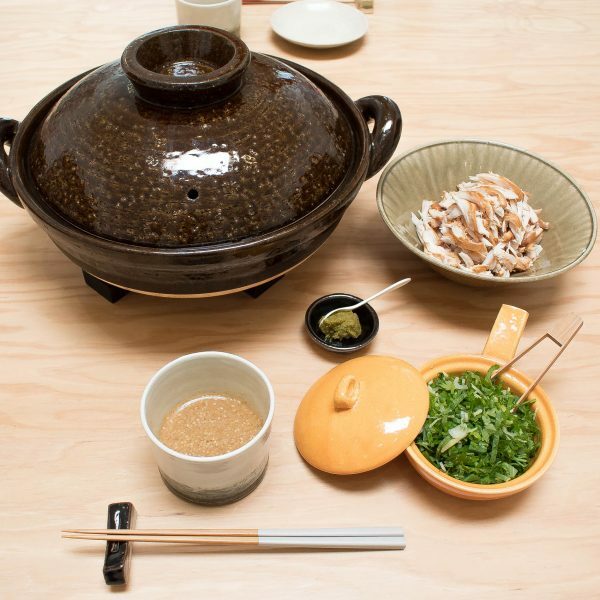 As for the toppings/ condiments, you can make it as simple like just sliced scallion and Shichimi Togarashi, or you can create a wide array of different toppings when you serve this dish to your guests. 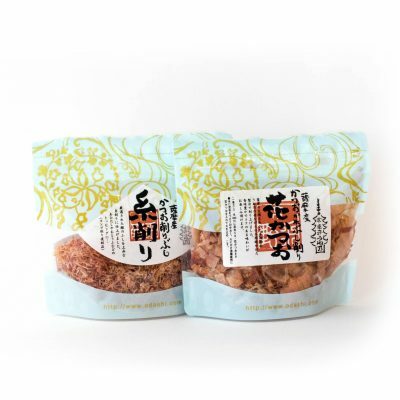 In this recipe, I serve with smoked chicken tender, mixed herbs and Yuzu-Kosho. 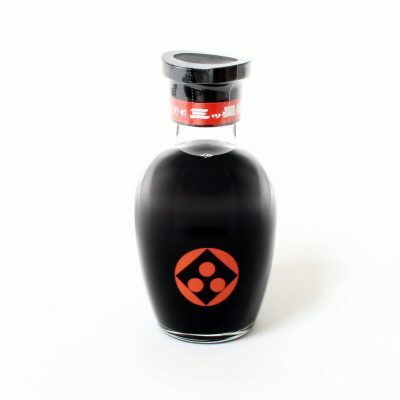 To make the dipping sauce, combine the dashi, mirin, and soy sauce in a sauce pan. Bring to a boil, and remove from the heat immediately. Let it cool down. 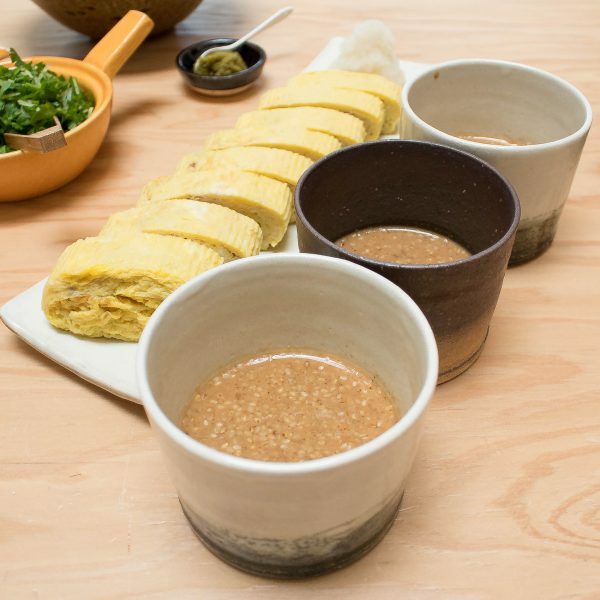 Whisk together the sesame paste and miso in a bowl. Gradually add the dashimixture as you whisk. Stir in the ground sesame seeds at the end. Chill the sauce in refrigerator. Get the toppings/ condiments ready and set aside. 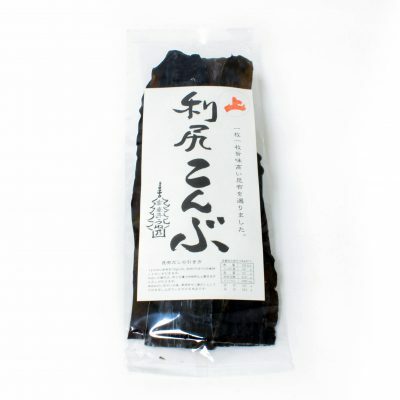 Cook the somen noodles according the package’s cooking instructions. 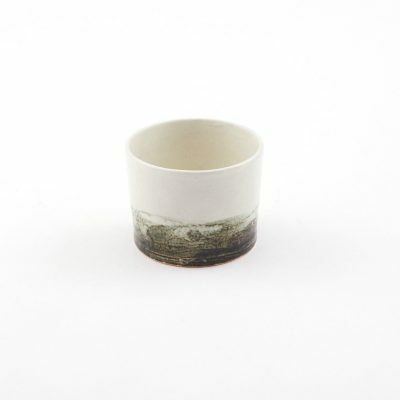 Rinse under cold running water and drain well. Pour cold water into donabe, about half way full. 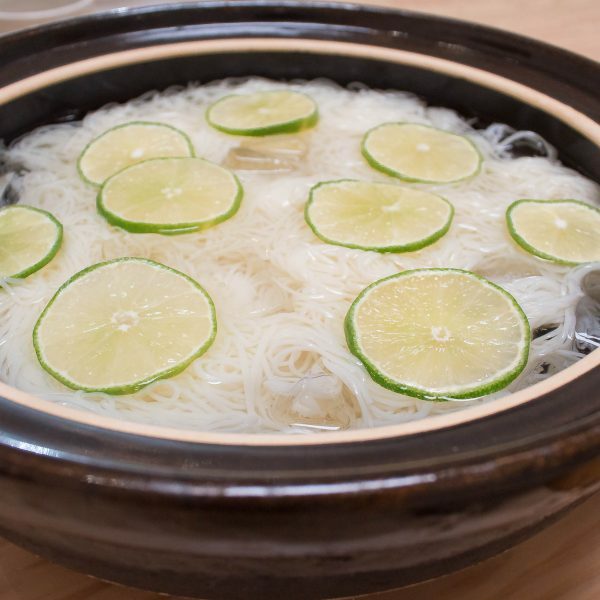 Add all or some of the somen and some ice cubes. Garnish with sliced lime. 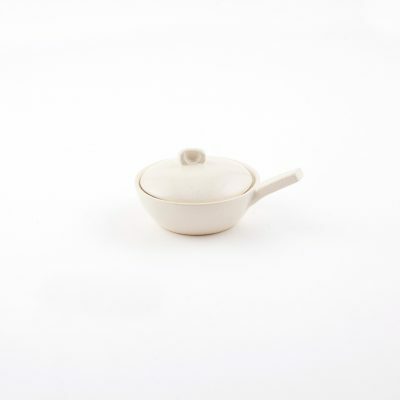 Pour some of the dipping sauce into individual bowls and enjoy dipping noodles with condiments. 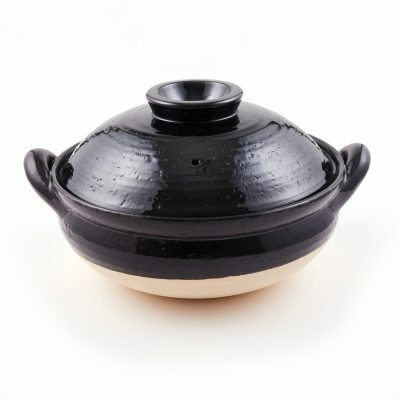 Replenish the donabe with the remaining somen, as necessary. 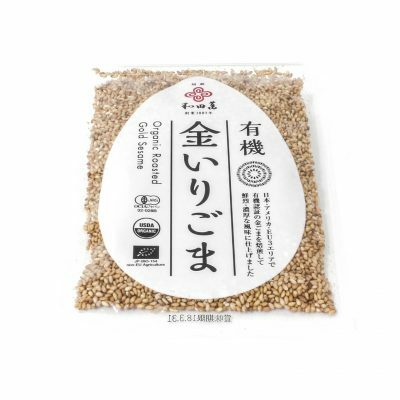 *To make steamed chicken tender, in a resealable bag, combine the chicken tender with 1 tablespoon of liquid shio-koji (or 1 teaspoon of sea salt) and mix well. Let the chicken marinade for 30 minutes. 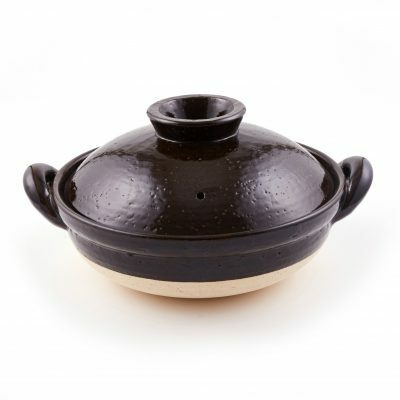 Set the donabe steamer, Mushi Nabe, and line the steam grate with a piece of parchment paper. Remove the chicken from the marinade and steam over medium-high heat for 4 – 6 minutes or until the chicken is done. Transfer the chicken to a plate and let it cool down. Shred into small pieces by hand. 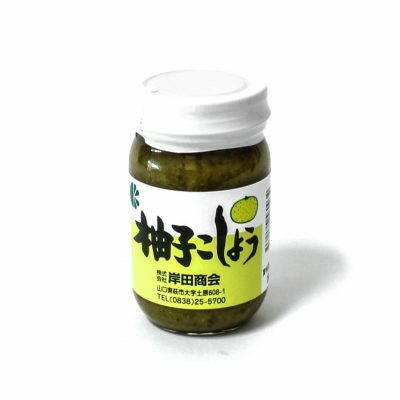 Typically, we use sudachi citrus for decoration of cold noodles in Japan, but it’s very hard to find in LA. So, I use lime slices and they work perfectly. 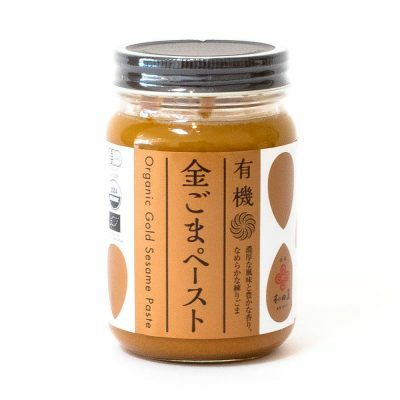 Golden sesame dipping sauce is also served cold. Served with my dashiki tamago (dashi-filled rolled omelet) made in my copper tamagoyaki-ki (omelet pan).